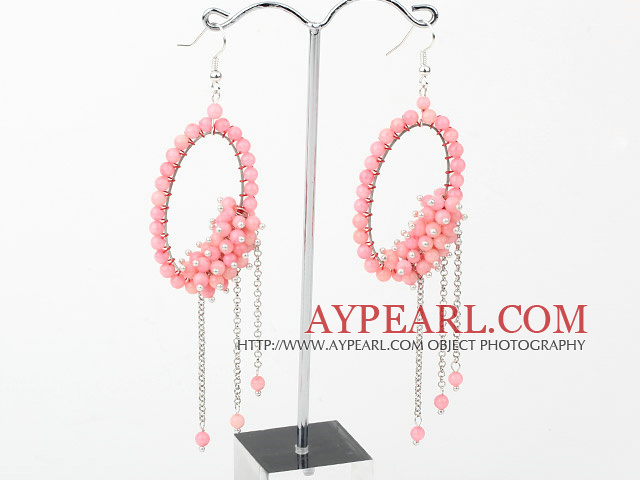 We can supply Fashion Style Pink Coral Long Dangle Tassel Earrings with Big Hoop with comparable price. 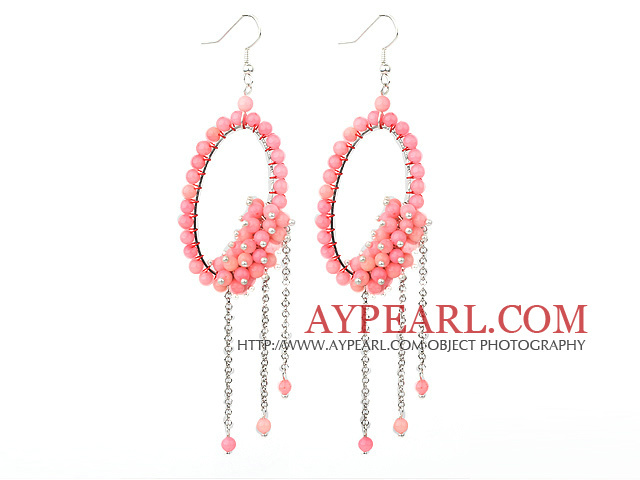 Welcome to wholesale Fashion Style Pink Coral Long Dangle Tassel Earrings with Big Hoop from Aypearl.com!!! See other " Hoop " items.